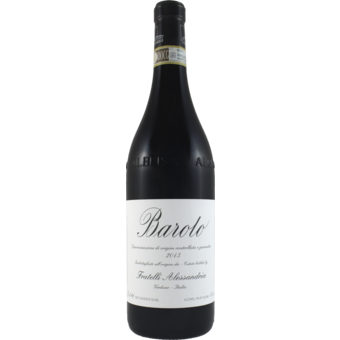 "Rose and cherry notes are prominent in this supple red, whose structure is firm and well-integrated. Eucalyptus, tobacco and spice accents add interest and the finish leaves a mouthwatering impression. Best from 2020 through 2033. 1,600 cases made."